Modern, stunning, and well designed. 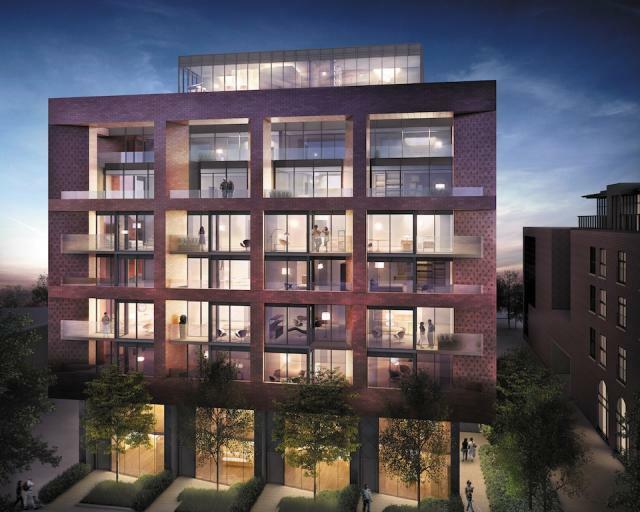 This 10-storey boutique condo is coming to Roncesvalles. It's a fresh approach to the traditional warehouse-style, with many unique private outdoor spaces. It's a short walk to the best retail, restaurants and parks including Sorauren and High Park. And with easy access to the Gardiner, Bloor subway, and downtown core, 383 Sorauren is sure to fit your urban lifestyle. Interior designer: Johnson Chou Inc.